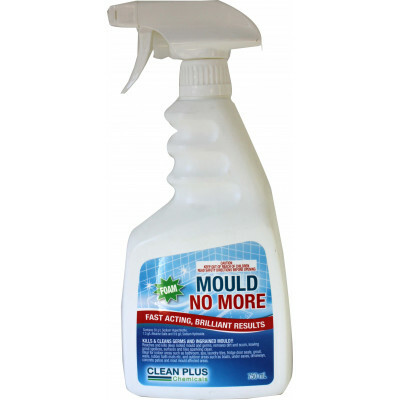 FRESH-BREEZE MOULD NO MORE 750ML WITH TRIGGER Cleaner ƒ?? Sanitiser. Ideal to remove fungi, moulds and body fats. Can be used on Ceramics, Porcelain, Stainless Steel and more.